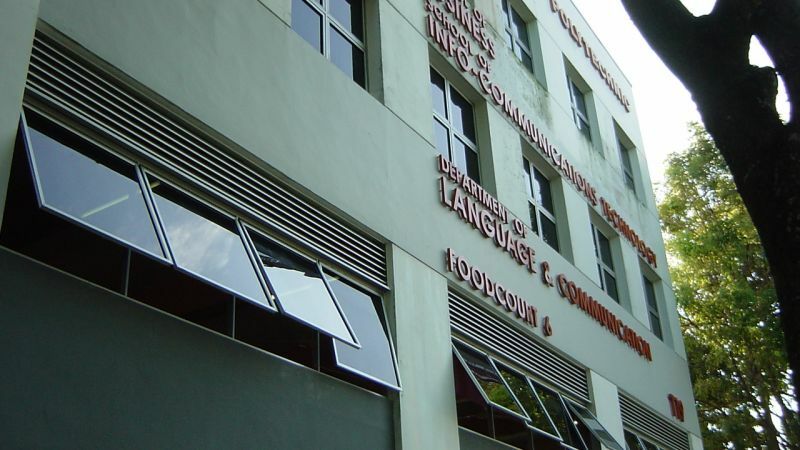 The Convention Centre and Plaza Area at Singapore Polytechnic required a complete smoke and natural ventilation system. 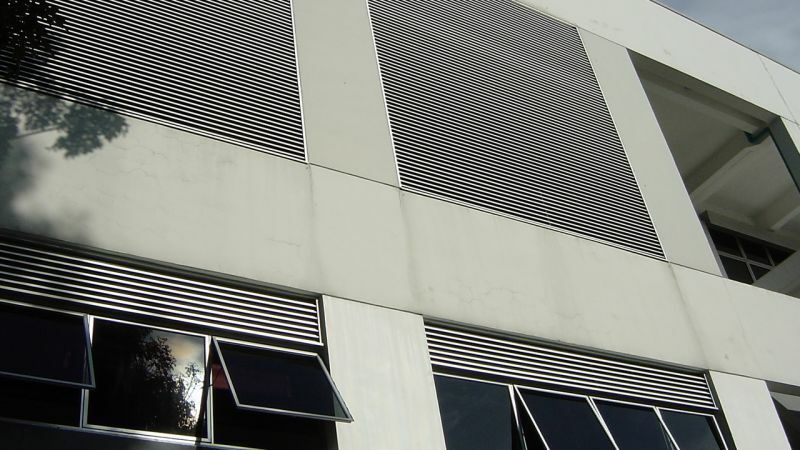 Colt designed and installed a scheme of natural Meteor ventilators on the façade of the building, and automatic smoke curtains in the interior. Colt also provided and installed Universal Louvre for the Food Court. 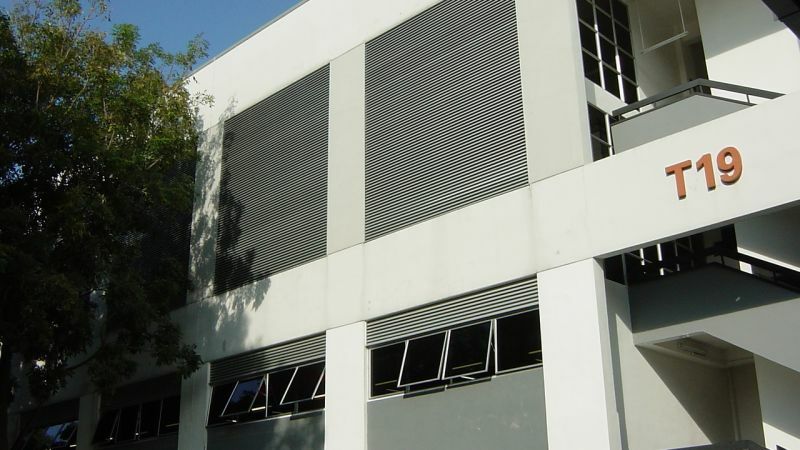 This louvre system combines a good degree of rain defence with efficient ventilation.